Remember when special cards were given 99 stamina. Any of the Benfica guys thought about a red Seferovic player pick? Anyone used europa league mathieu? Play(ed) both. 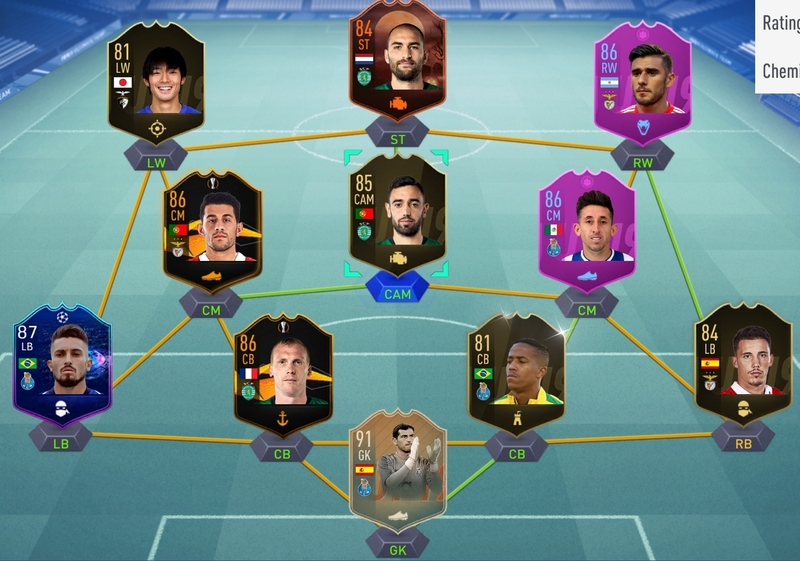 With Mathieu im rocking wl atm, he’s very good. 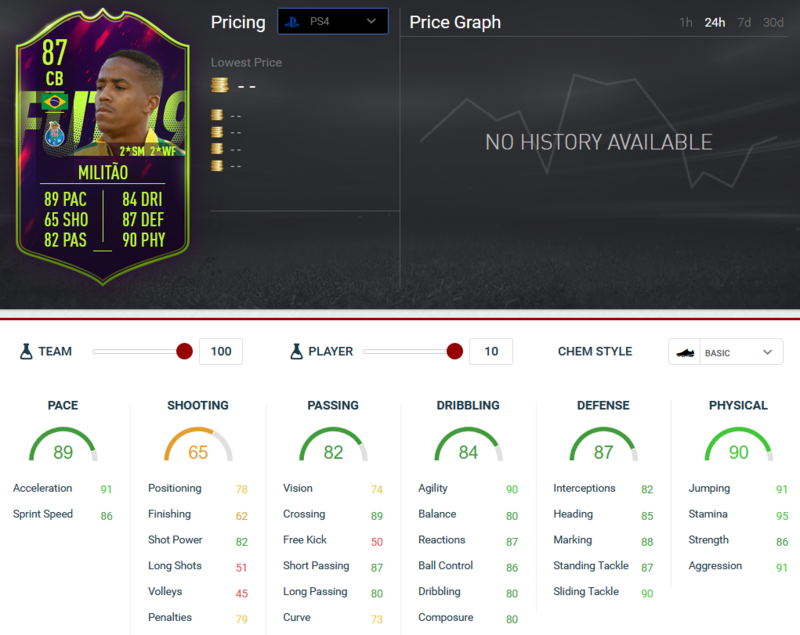 Didn’t like his NIF, but this card is huge. 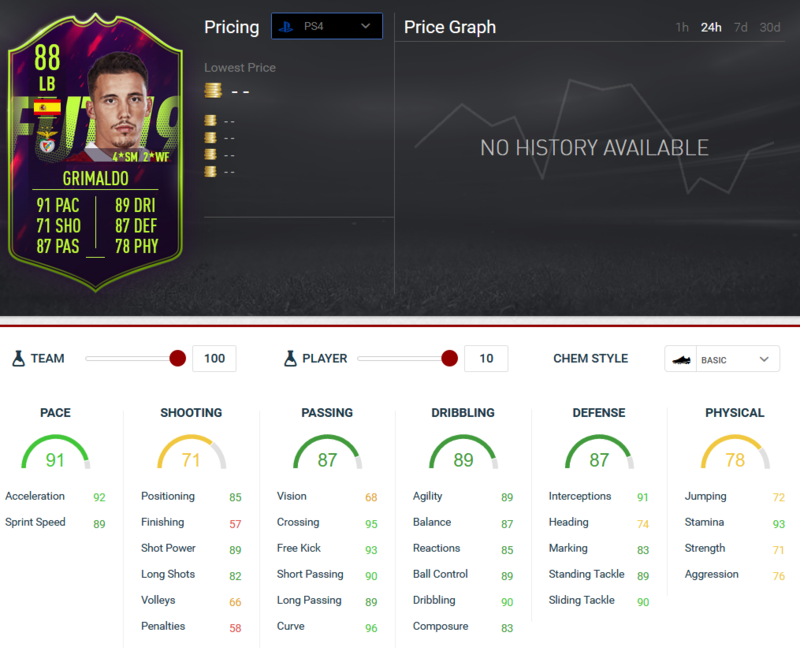 Hoping for another upgrade for him. 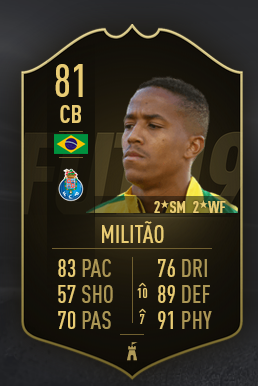 IF Almeida i played in my main team, surprised me a lot. But he’s only for defensive duty’s. But his right side was safe, barely had problems because of his pace. You playing all online games with it? And how’s Grimaldo? 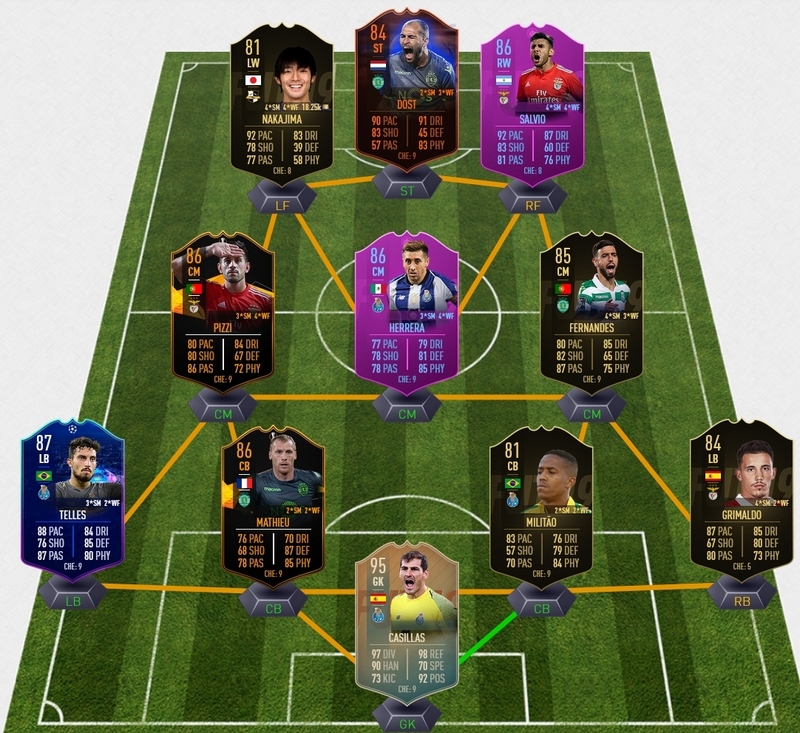 Will be playing the WL with it. 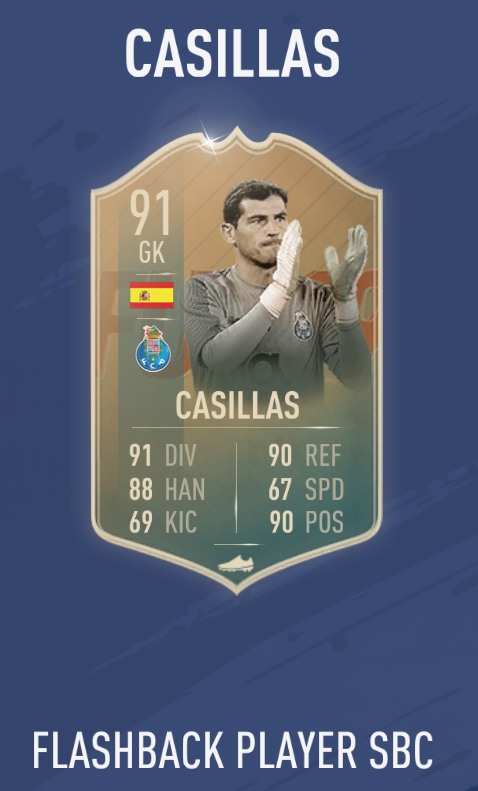 Only thing i'm concerned about is the height on Casillas, people love finesse shots in WL so i'm expecting alot to go in. It's not just his height there's something broken with the card. 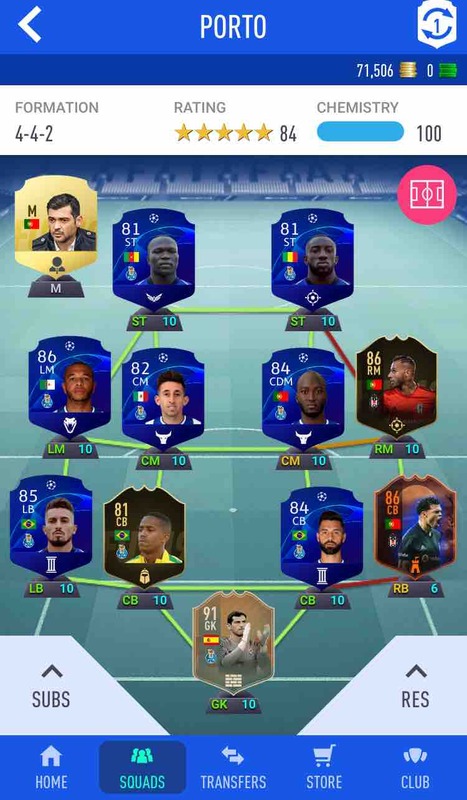 They make Vinicius a 92rated player? Really?? Does it say how many players etc? Read about the Nakajima rumors to Katar..